NTL offers a broad range of experiential learning workshops nationally to help individuals and leaders inside organizations develop their interpersonal, leadership, consulting, influence skills. CCL offers a broad range of training and development tools to develop Leadership skills. Since 1954, The Cleveland Gestalt Institute has offered experiential learning programs in: Personal/Professional Development, Clinical Training for Therapists, Organizational Development Training, and Coaching Training & Certification. Offer the OSD (Organizational Systems Development) program. This is a comprehensive and applied training in organizational development and systems thinking. This program started at the Gestalt Institute of Cleveland in 1974. Here are the books that stand out as classics to help people grow and change for good. Enjoy!! Defines the link between happiness and productivity. Identifies how we control our thoughts. The title says it all - great! 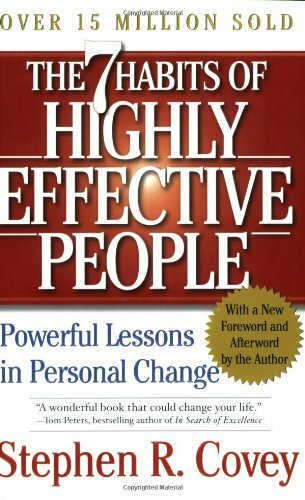 Short simple book that helped me see how to beging big changes one-small-step at a time. And why this works! Great book. Quick read. Marsha was one of the first to make the connection between doing what we are and success. The best workbook for figuring out the parts to your work/life puzzle. Explains how to see the patterns that define what you are gifted at and how to apply it at work. Great book for shaping early career exploration. Short easy read that makes sense. Powerful book that shares how Parker Palmer discovered his own path. Moving book that outlines a process we can all use to 'let our life speak' each day. Outlines step by step approach to draft a personal mission statement to guide your thinking. It works!! This is a classic on the power of purpose in our lives. Fun story of an everyday guy named George who goes on a quest each saturday morning to find his soul. Outstanding book!! On my best list. Outlines what God tells us about our work and how to act on it. Powerful faith filled guidance on work. Break through book on what works to make change that lasts. Based on mid '90's research. A great companion to 'Mind over Mood'. Short primer on meditation that guides a beginner to start a simple daily meditation practice. Bridges gave us the first clear three part transitions map based on research on what worked for people going through life/work transitions. Covers meditation and how to apply it to your life. Outlines Gods gifts of our Dreams and how to follow the path to realize them. Leadership coaching - describes what worked to discover a new approach to leadership. Describes the true story of how a real leader learned to lead with both his heart as well as his head. Describes how to establish and build a consulting practice based on who you are!! Excellent! MBTI in action. Allows the reader to self-score their style and apply it at work. Short sweet read on life and living. Outlines simple principles that work. How to change using a 'Thought Record' to change your patterns. Based on breakthrough research in mid '90's. A great companion to 'Change for Good'. 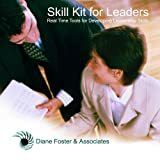 Comprehensive resource that outlines leadership skill development suggestions. Great resuorce for drafting development plans. 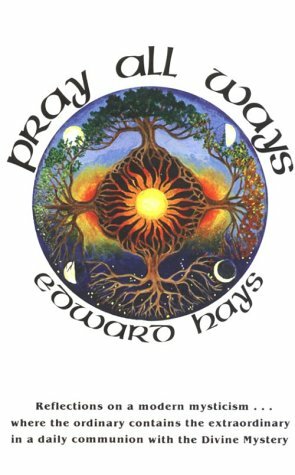 A classic by Edward Hays who also authored 'Saint George and the Dragon'. 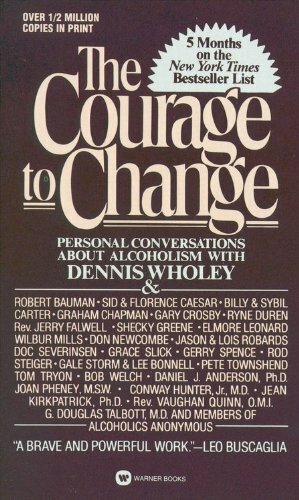 Best first read for learning about how Alcoholism creeps up on us and what to do about it. Full of real life stories of people we will all recognize. Classic work that outlines 7 simple habits and how to use them. Excellent!! This is a self-scoring version of the MBTI that also describes each style. Best Systems Thinking book!! Describes how to apply it in organizations to create effective strategies. Classic! Outlines the seasons of growth and key taskes of each season for men and women. Research based. Snuggle up to this one chapter at a time for pure joyful reading! Straight Talk on Performance Communication. Peter Krembs (a local coach / consultant) was co-authour and is an excellent resource. Creativity - creatively covered. 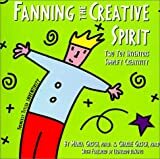 Outstanding tool for growing your creative muscles. Short practical overview of how to 'grow your business'. Can't go wrong. How do we get out of the trap of: first making a decision and then seeing the data we need to justify it?? Excellent treatment of this topic!! Describes the stages of 'burn-out' and how to fight back.